Oh la la ! Quelle bonne idee, un weekend Francais. Cela serrais formidable! Sacre bleu, j’attend avec impatience pour croquer un croissant, boire un verre de vin blanc et rouge, et de chanter ‘la Marseillaise’ , et aussi faire ‘Le Tour de Cygnet’ en velo. Bring the family and your friends to the Festival 13th and 14th Feb, and fall in love with everything French. I will certainly be there with my family! It would be great if contact numbers were listed for the committee members. Unable to find a contact number. I also question how to contact the Cygnet Association? The Facebook page appears to be inactive and this website has no updates since March (it is now 4 June). 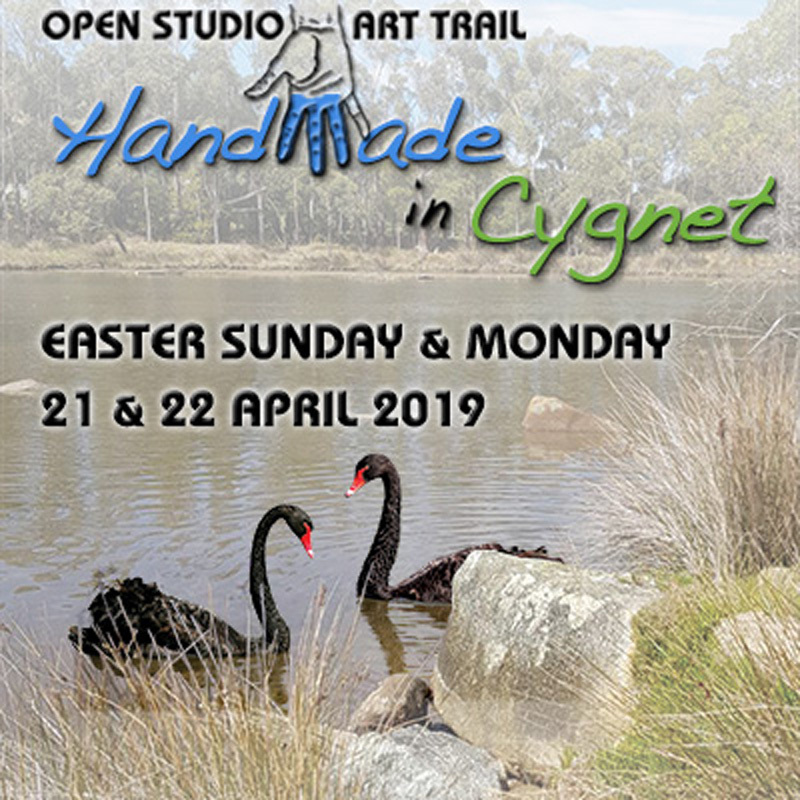 There are 2 contact links on the Cygnet Association page of the site. I’ve just made the first one bigger and bolder.